We hired a castle for our wedding on 6th August 2016, very professional, reliable, on time, easy booking system and bouncy castle in good condition, also had it for overnight Whitch enertained our small wedding guested into the night. Hired this company for our annual street party. 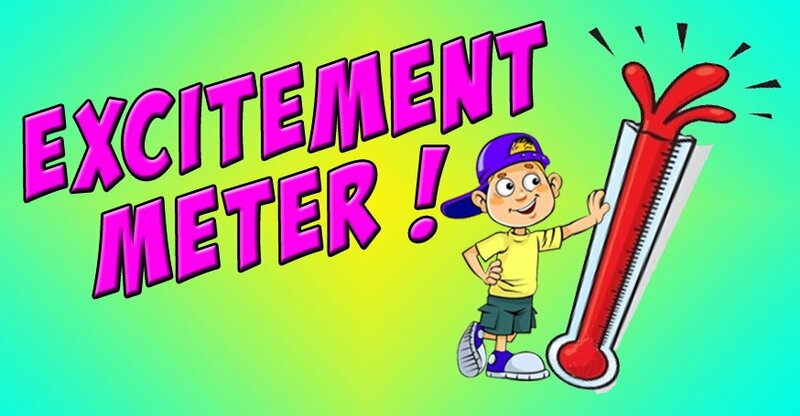 Friendly, reliable, kept us up to date with times, dates and confirmation. Definitely recommend and will use again. 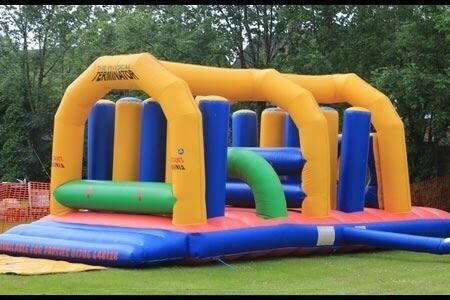 Our inflatable assault course is suitable for people of all ages, and is a wonderful addition to all kinds of events. 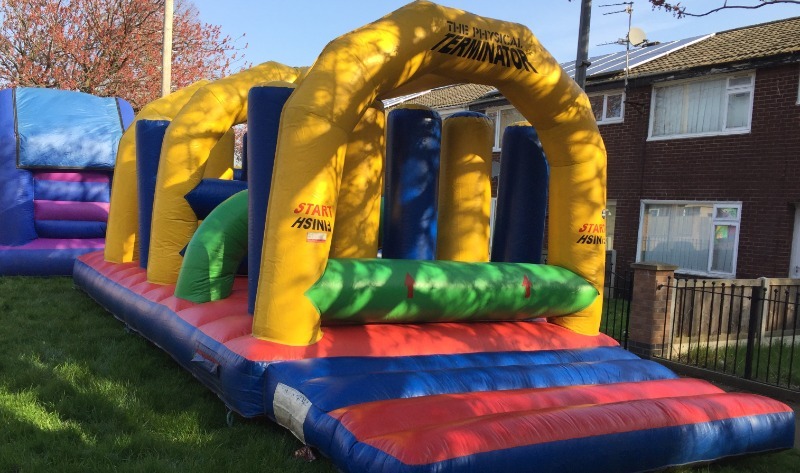 Choose this bouncy obstacle course for fun days, charity fundraisers and much more! The amount of activities you can enjoy in this inflatable is huge - you can jump, crawl, hurdle and tackle your way through the obstacles! This is a challenging inflatable that is sure to exhaust everyone, young and old. Hold a race to see who is the fastest, or bounce and play in a non-competitive way - the choice is yours. Delivery to Manchester, Stockport, Cheshire and areas of Wythenshawe.